The aging population, fewer people who wish to work within healthcare, and increased costs. These are some of the challenges that we face, which create a need to work smarter within health and welfare in Dalarna. And that means that we must benefit as much as possible from what we are already good at. Above all, the strength within the knowledge area of Health and Welfare is that regional players are used to working together. This has provided especially good results within caring for and making an effort for the county’s older citizens. 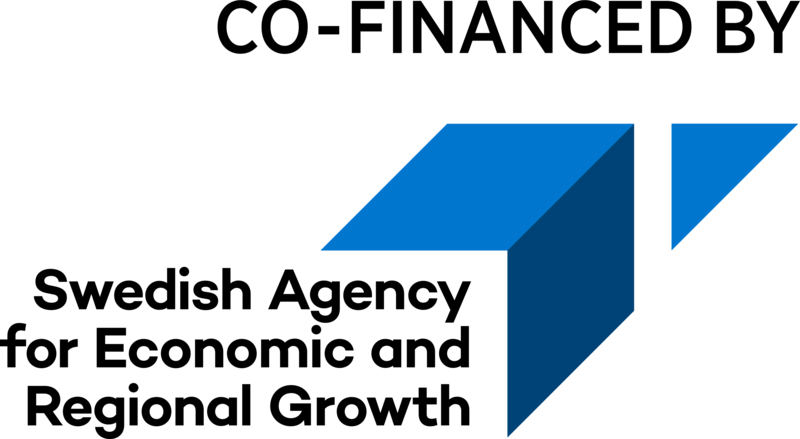 The starting point is a broad skill set, combined with core skills within care, sports science, as well as a close collaboration with players within healthcare, social work, and sports. Dalarna University’s research centre Knowledge Implementation and Patient Safety (KIPS) and the Research Centre for the elderly (ReCall) are important resources. Significant laboratory environments also exist within Lugnet’s Sports Science Institute, which is run in partnership with Dala Sports Academy and, at the Dalarna County Council, LD Hjälpmedel works in outstanding research and innovation environments. 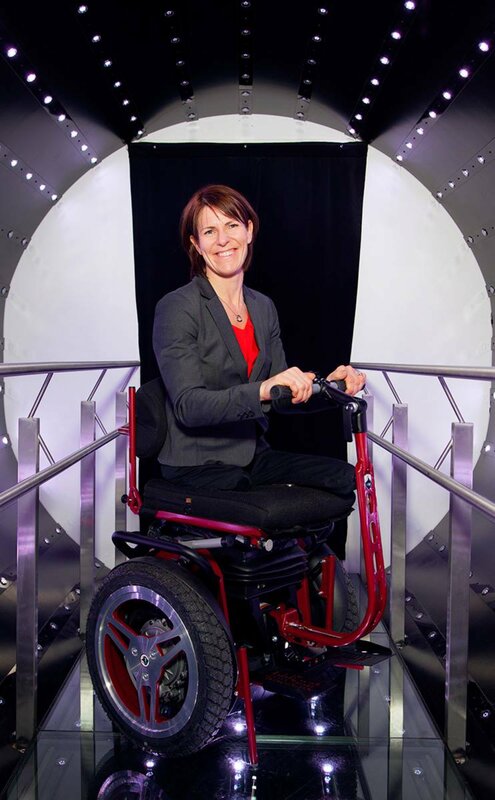 In the picture: Marit Sundin, founder of AddMovement in Hedemora – pictured in her Segway-based wheelchair AddSeat.